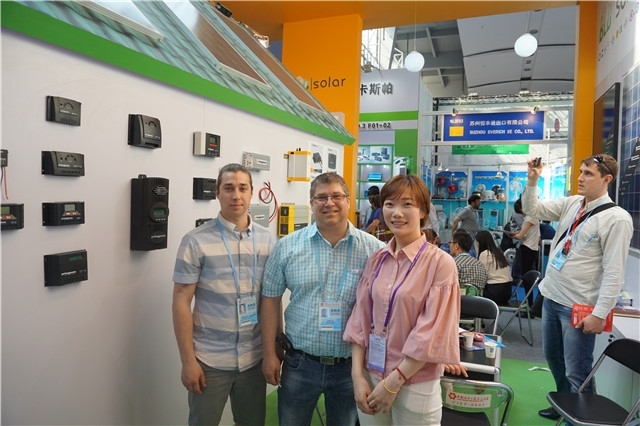 Remarque: Votre demande sera envoyée directement à Wenzhou Xihe Electric Co., Ltd..
Wenzhou Xihe Electric Co., Ltd. specializing in Solar charge controllers and Pure sine wave Inverters. 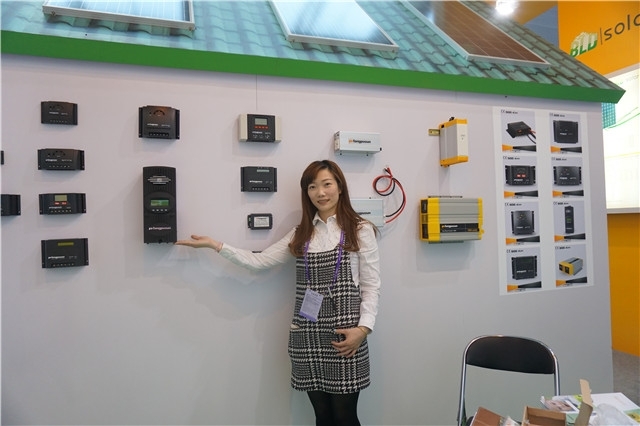 At Xihe Electric, we provide cost-effective solar charge controller and pure sine wave inverter solutions. 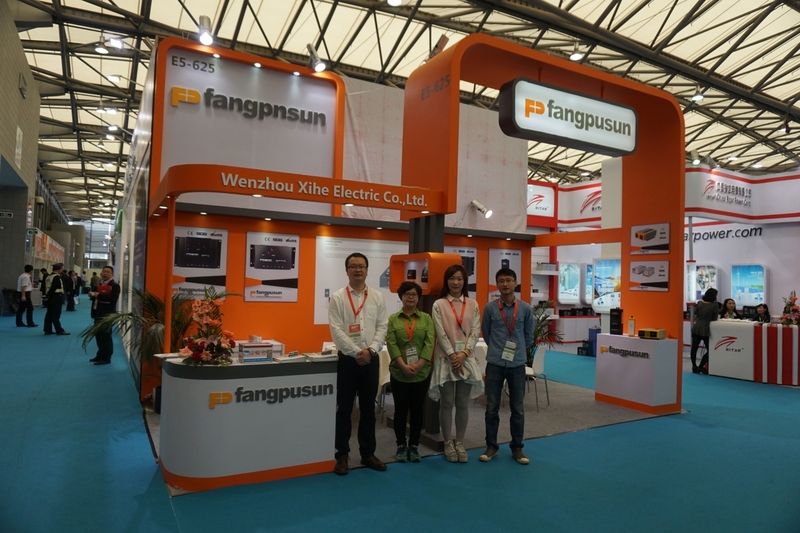 Our hot selling products MPPT Solar charge controllers and 1800w pure sine wave Inverters under Fangpusun brand have been applied in many projects all over the world. 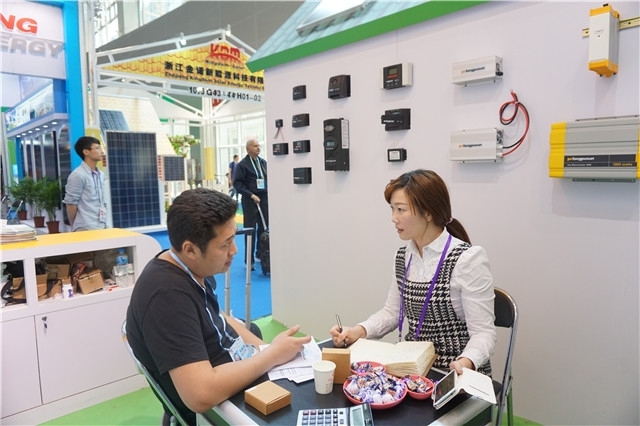 Our engineers have more than 10 years' experience in the solar industry. 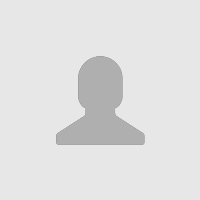 We are committed to providing our customers with professional service and the most reliable products. 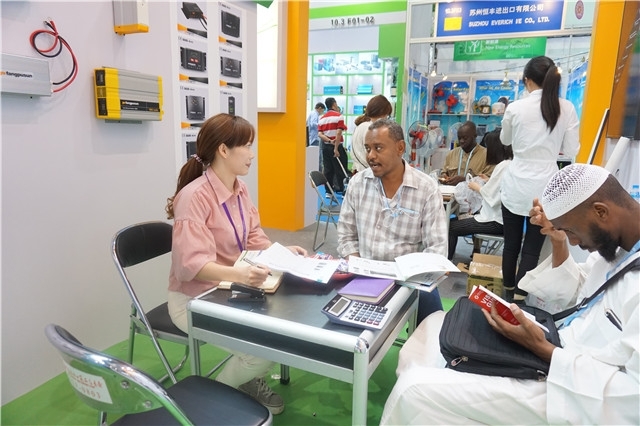 In order to meet our customers' needs, we have been constantly improving our service & products. 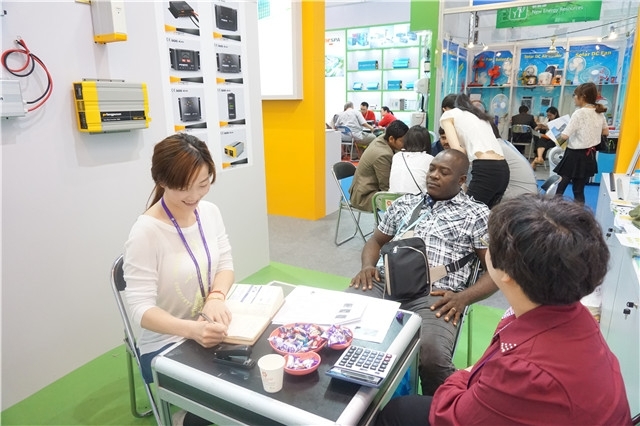 We've built up a reputation over the last 10 years for designing and providing quality MPPT charge controllers & pure sine wave inverters. Our products have been exported to the following regions, such as Middle-East, Central & South Asia, Africa, Europe, American countries, and so on. 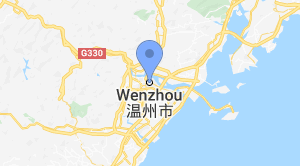 Plus de 14 séries de Wenzhou Xihe Electric Co., Ltd.